We are all very sad to hear the news of Tony Benn who died today. He will be sorely missed, but his healthy attitude to dying was as reassuring and refreshing as most of his thoughts on life. In a small coincidence he features in the trailer for the festival which was launched today. Even on the day of his death his words, impact and memory are going to featured at the inauguration of the next chapter in the thriving movement he helped sustain and inspire. 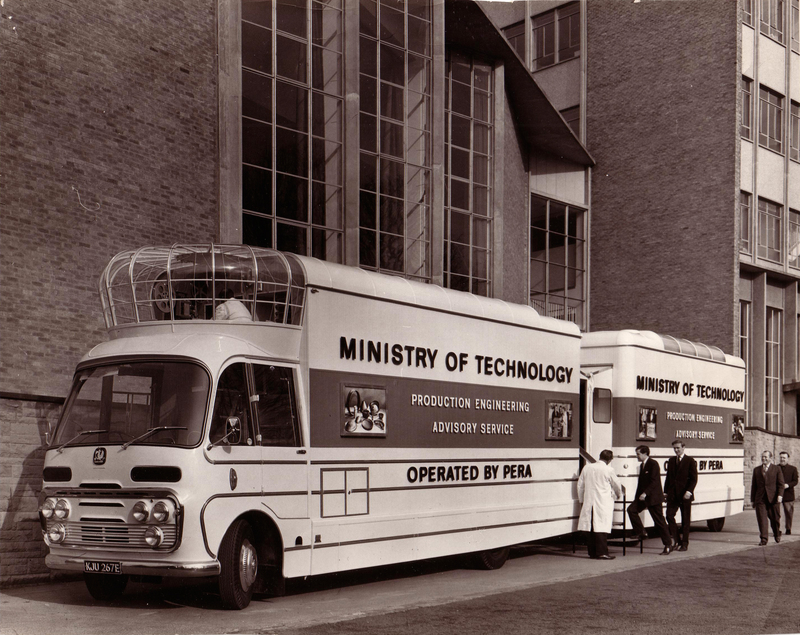 And of course the Vintage Mobile Cinema Bus that the festival will be housed in was originally commissioned by Tony Benn when he was the minister for Technology, so yet another reason to thank him directly for this event.